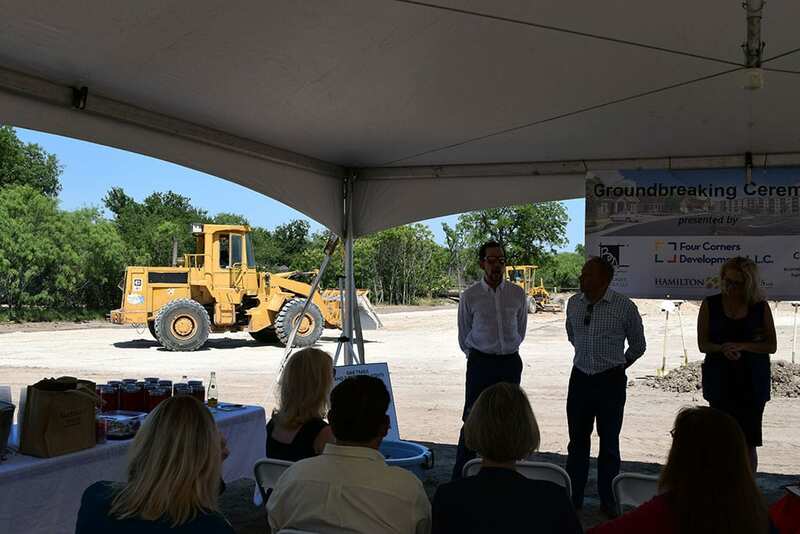 NewsGround is officially moving in San Angelo, and we’re about to go vertical! 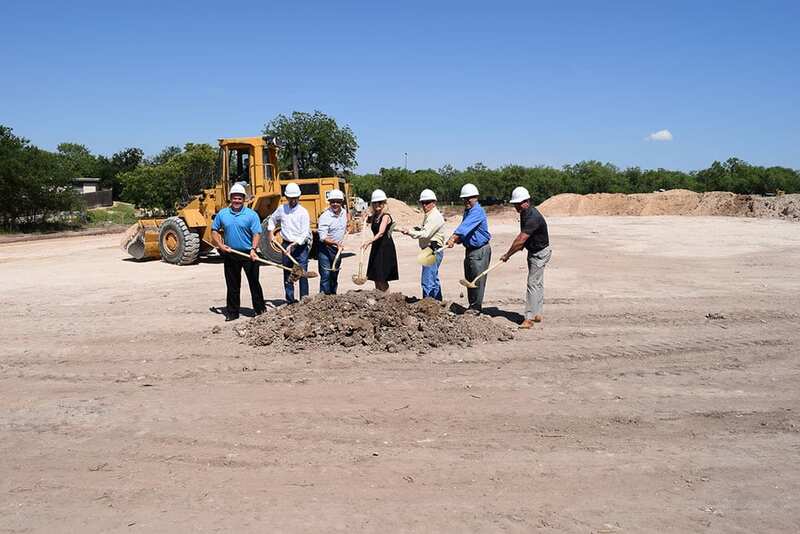 Ground is officially moving in San Angelo, and we’re about to go vertical! 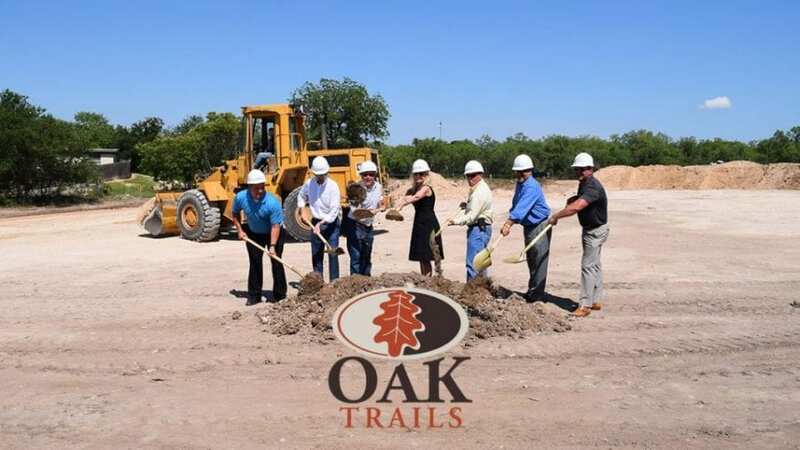 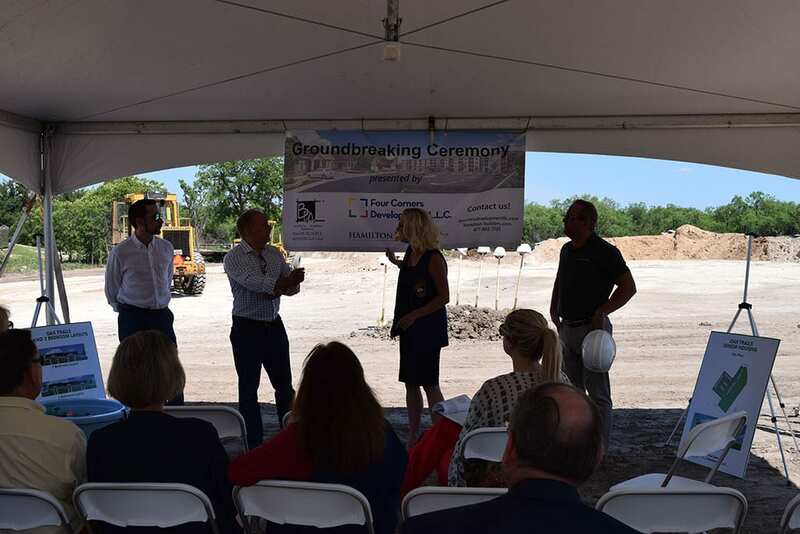 In June we celebrated the commencement of construction on Oak Trails, the first of three new projects Four Corners Development and Hamilton Builders are proud to be bringing to Texas. 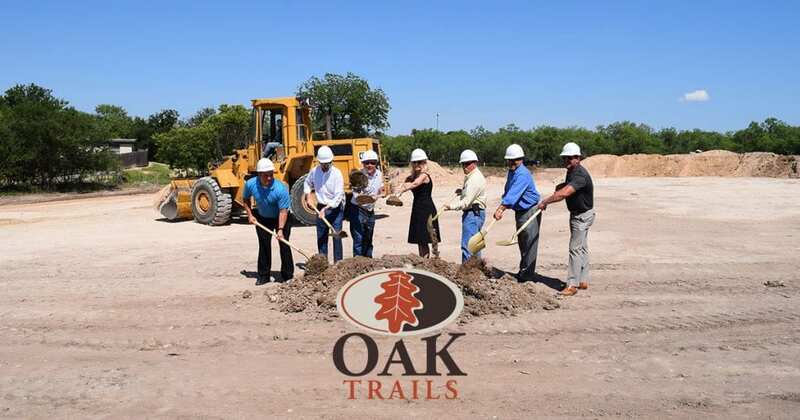 At Oak Trails, crews have started and continue to complete sitework. 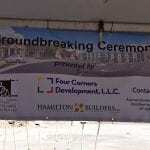 By the end of July, Hamilton Builders who serves as the GC for the development expects to have completed 4 pads. 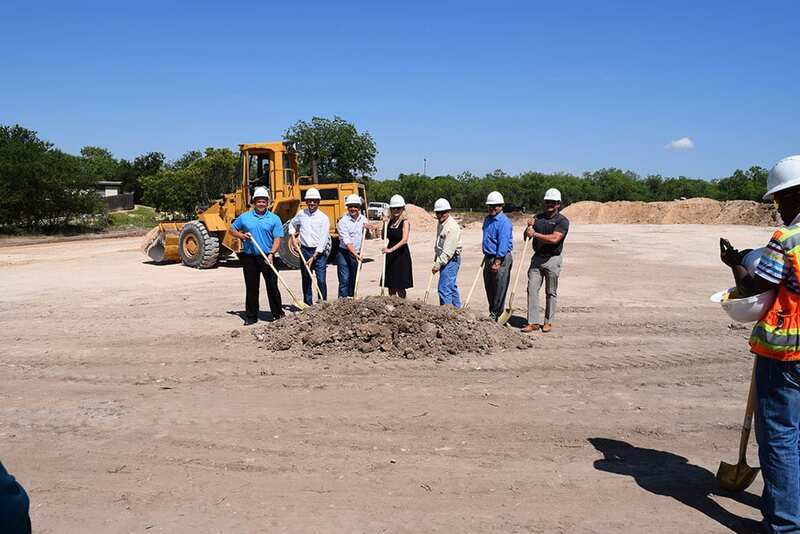 Following the pouring of the pads will be rough in plumbing and framing. 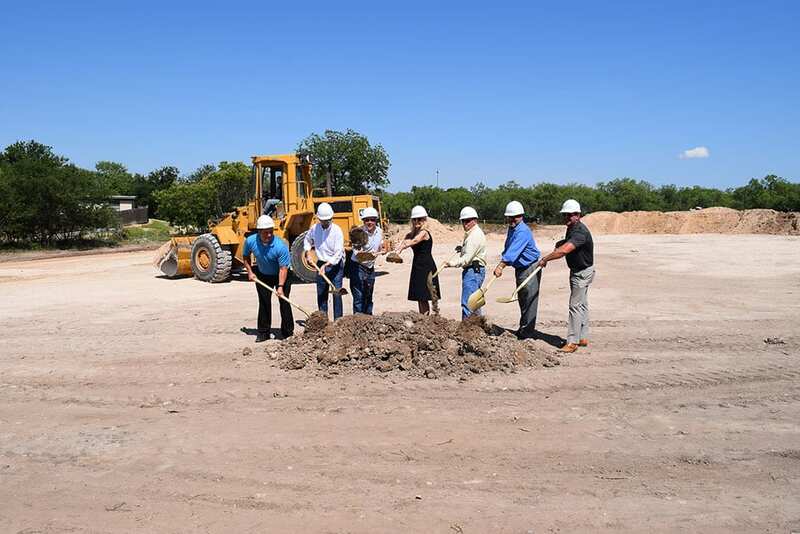 Oak Trails will provide seniors in San Angelo with 48 affordable one and two-bedroom units, made up of a combination of four and six-plexes. 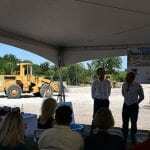 All 48 units will include washer and dryer connections, patio and outside storage area, vaulted ceilings in the living room, and covered entries. 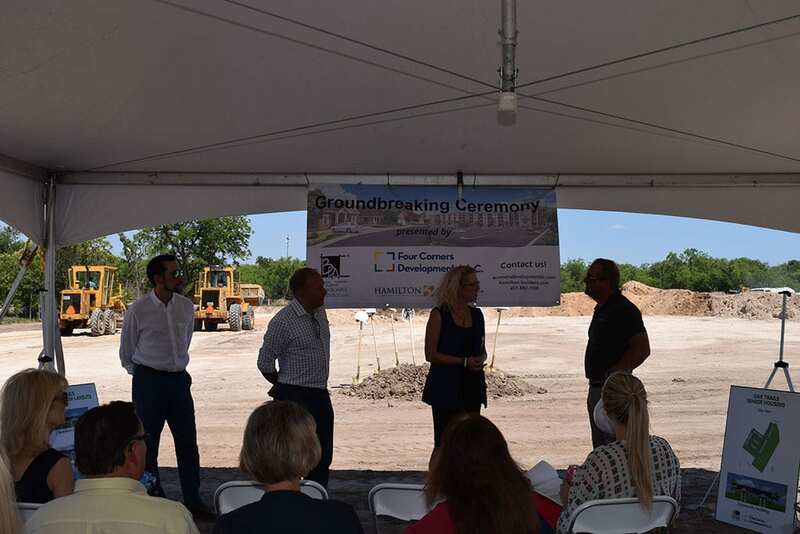 Furthermore, all units will be furnished with energy efficient appliances, central heat and air, and 9-foot ceilings in the common area. 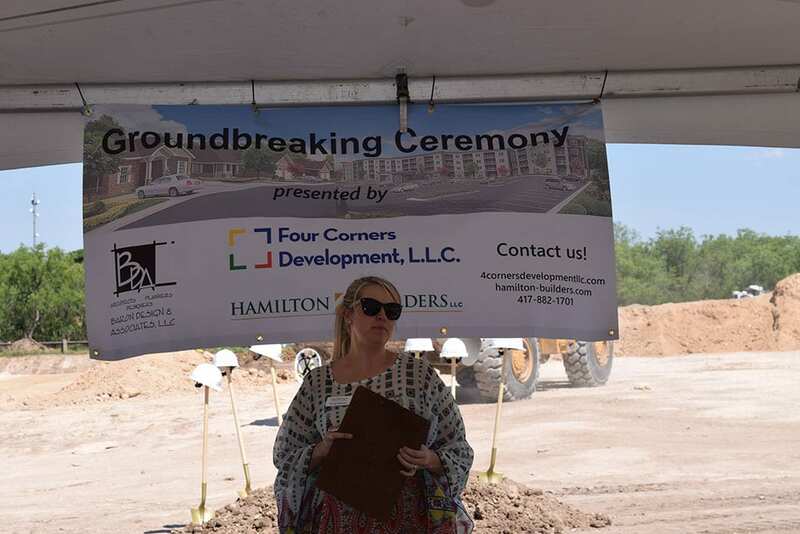 To provide residents with an opportunity to gather, a community building will be on-site and available to residents daily. 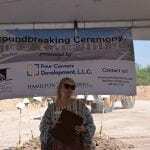 The community building will encompass a lounge area with a large T.V. 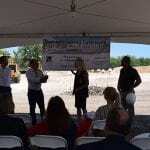 and plush seating, a furnished fitness room, coin-operated laundry room, internet café/library, and oversized kitchen. 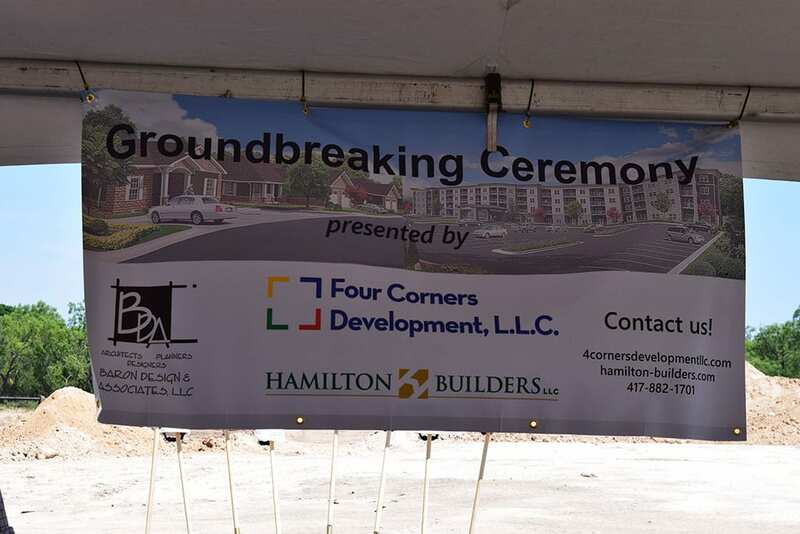 Continue to check back for future updates and information!